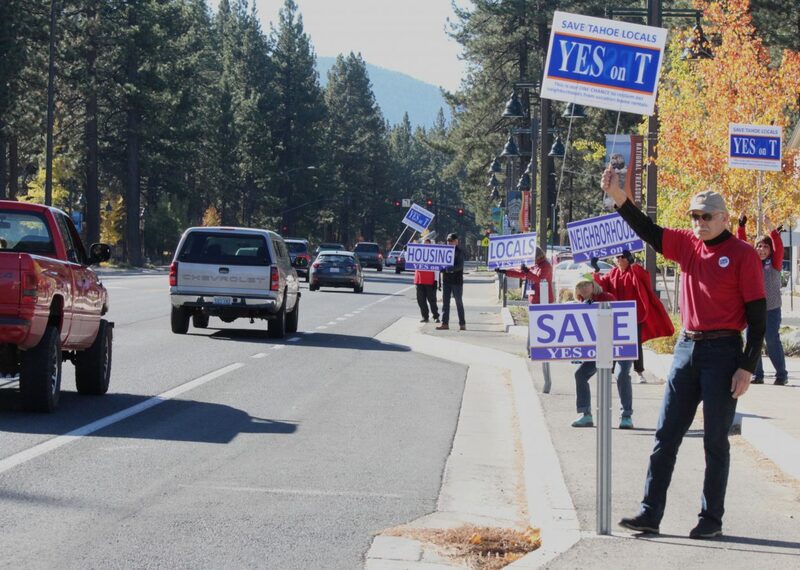 Supporters of "yes on Measure T" wave at passing cars in late October. 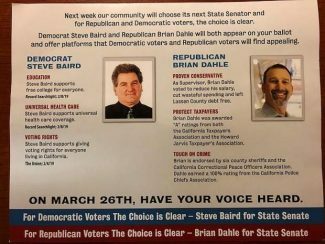 A ballot measure largely banning vacation home rentals in South Lake Tahoe residential areas has passed, according to final election results released by the El Dorado County Elections Department. 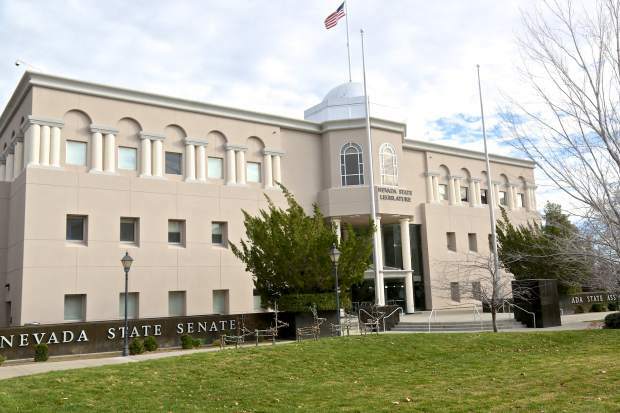 The final tally, released earlier today, has Measure T passing by 58 votes — 3,517 in favor (50.42 percent) and 3,459 against (49.58 percent). 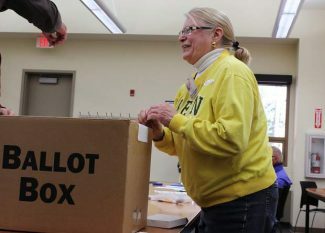 The public has five days to request a recount. That must be done in writing to the local election official. As previously reported, the measure generated a great deal of interest and was top of mind for some local voters on Election Day.